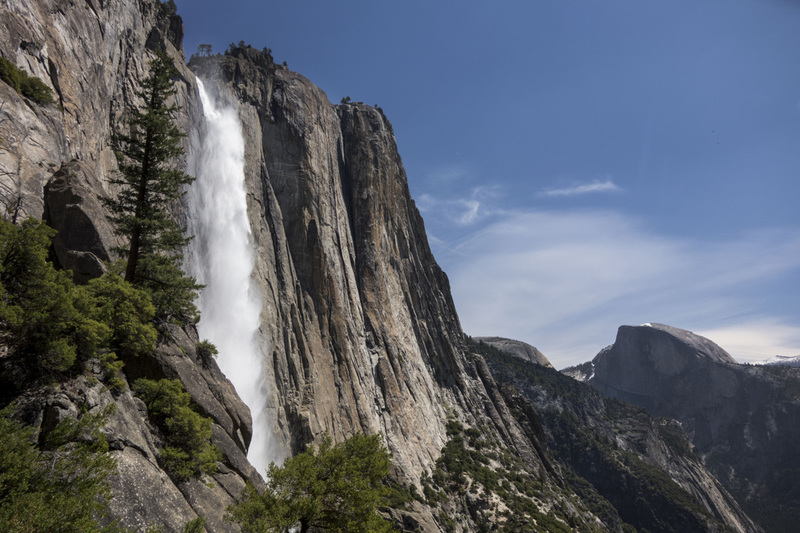 Our Featured Yosemite Hikes were chosen by all of our Adventure Guides in order to take advantage of the best hikes to enjoy for each month in Yosemite. 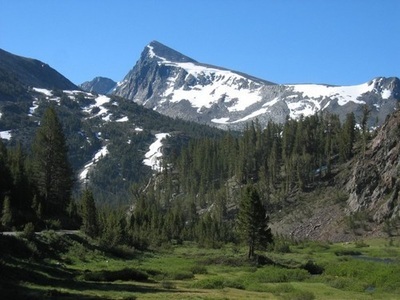 If you find a featured hike that you like and you will be in Yosemite during that time, let our Adventure Coordinators know and they can help you reserve your private featured hike. An historic snowshoe adventure around Mirror Lake in the shadow of the iconic Half Dome. 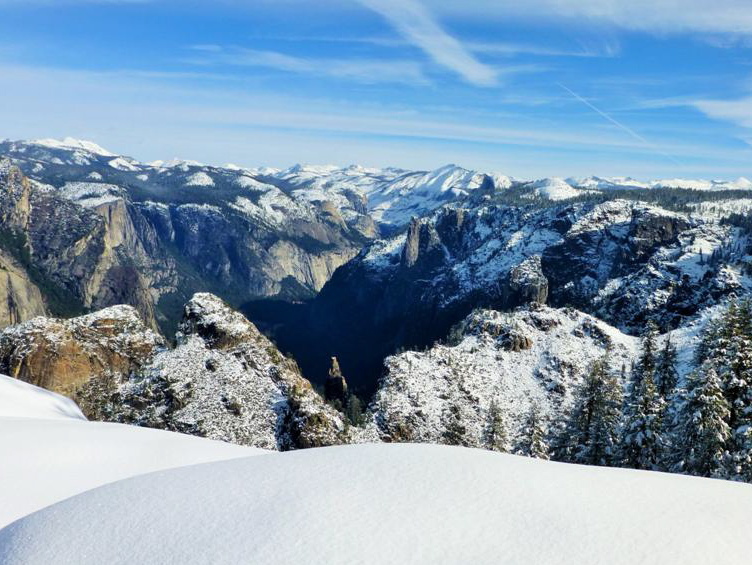 Experience Yosemite south rim in winter for amazing views of El Capitan and Half Dome. 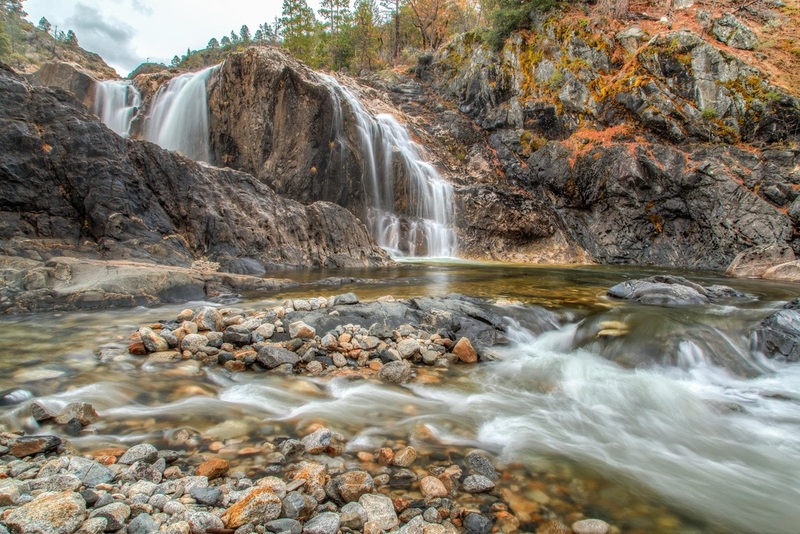 Hike around the northern shoreline of Hetch Hetchy to Tueeulala, Wapama and Rancheria Falls. 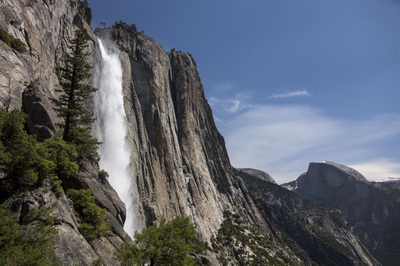 Summit North America’s tallest waterfall in the spring when the falls are at their peak. 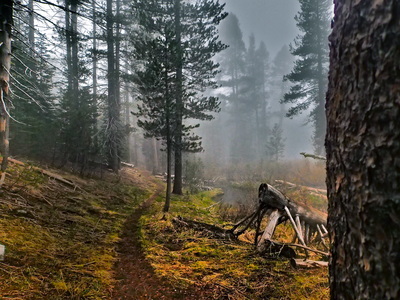 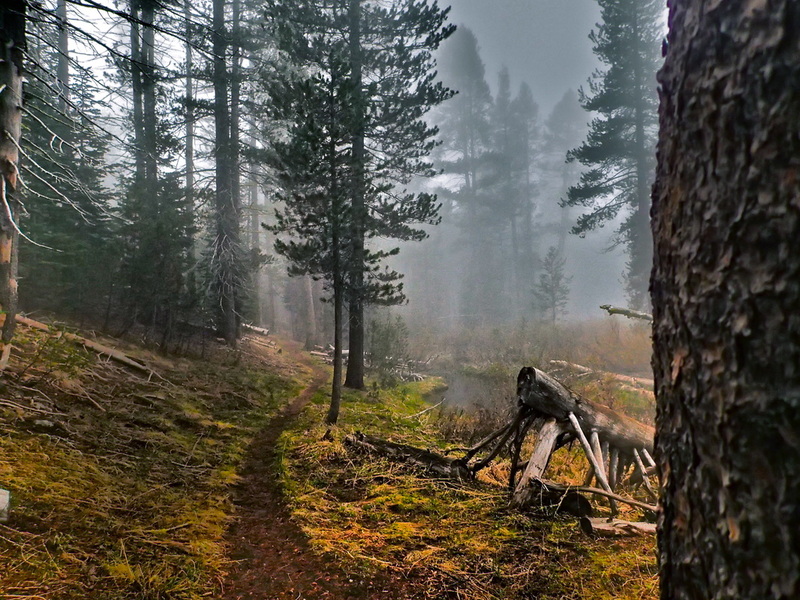 Enjoy this serene hike along one of the least hiked trails in Yosemite Park. 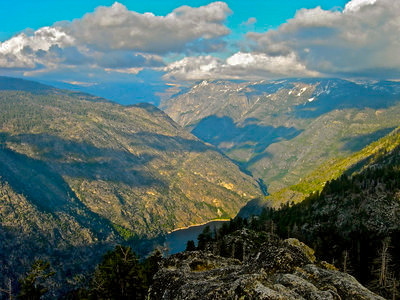 Hike to the highest point in the northwest Hetch Hetchy region as you look down on Wapama Falls. 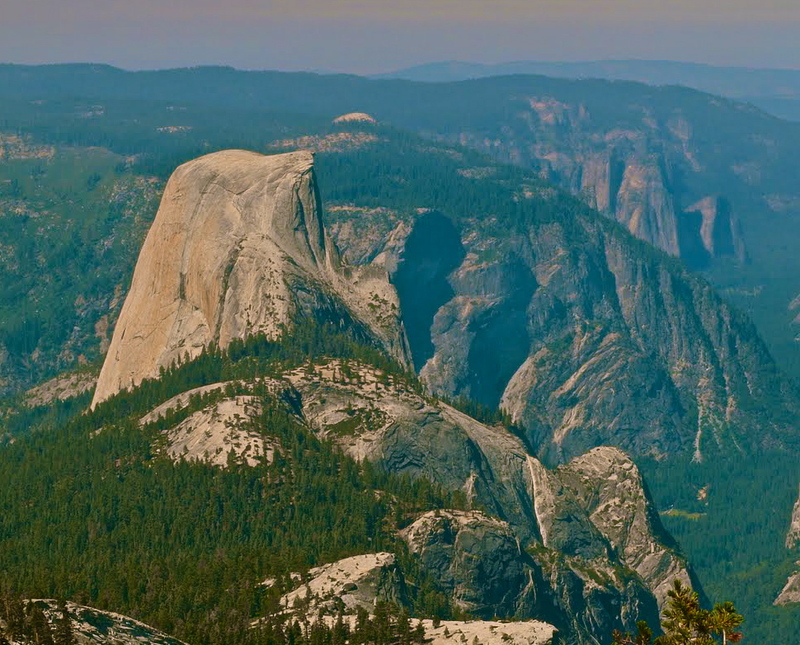 The perfect Half Dome alternative that's full of mesmerizing views of Yosemite’s high country. 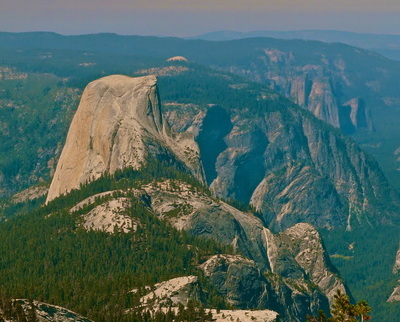 Summit the 2nd highest peak in Yosemite(13,061 feet) & find unobstructed panoramic views. 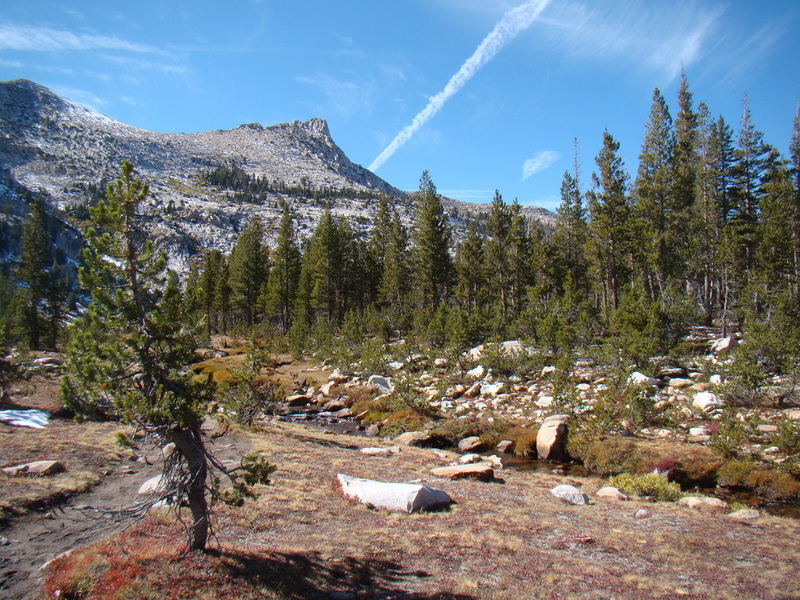 Enjoy a great hike before basking in the beauty of the high sierra glacier-carved Elizabeth Lake! 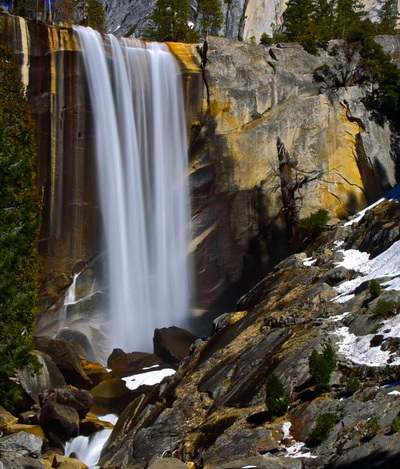 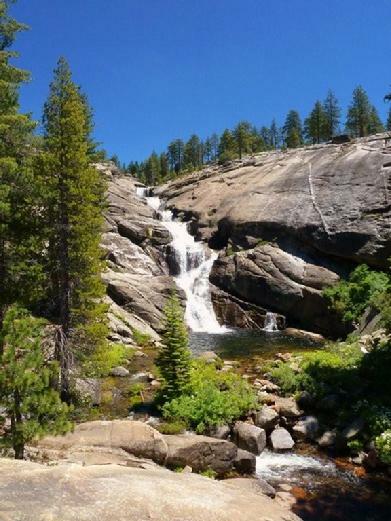 Hike in the Wawona region and enjoy a multitude of waterfalls, scenic vistas, swimming holes! 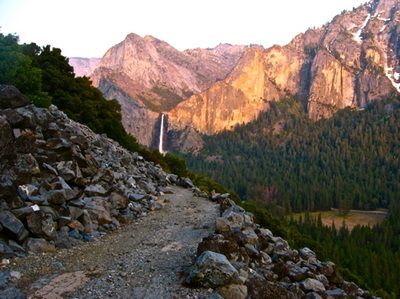 Experience the most popular trail in Yosemite Valley, but without the summer crowds! 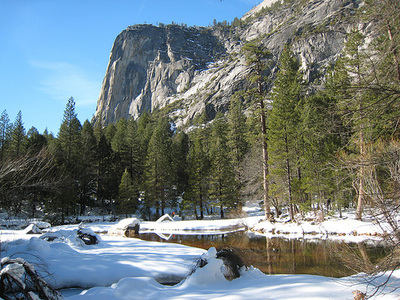 Enjoy Yosemite Valley's winter tranquility during this historic hike along one of the first Yosemite roads.